Domino's Pizza lovers will now be able to order either online or from the comfort of their smartphones, thanks to the company's new online ordering platform, which launched this week. The company is offering 50 percent off to customers who place their orders online until August 20, 2018. “There is nothing more exhausting than trying to make your ‘call in’ pizza order and it’s either a busy tone or you are placed on hold,” says Daniel Fakoory of Domino’s. 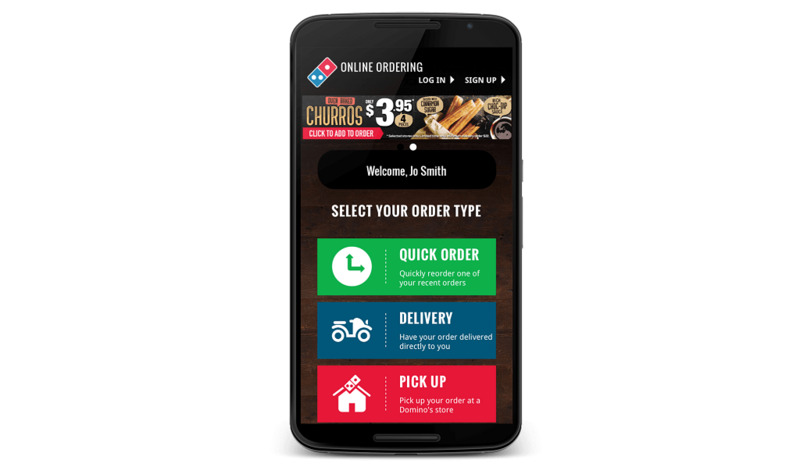 “Starting Monday, Domino’s Pizza is taking the lead to re-define the food ordering process in Trinidad with the launch of its Online and Mobile App ordering system," he said. It’s almost a year to the date in which the new owners of Domino’s established themselves within the very competitive pizza industry that has seen both ‘old and new’ competitors wrestle for market share over this period. According to Mr. Omar Hadeed, “it’s an extremely exciting time to be involved given the competitive landscape that now exists. 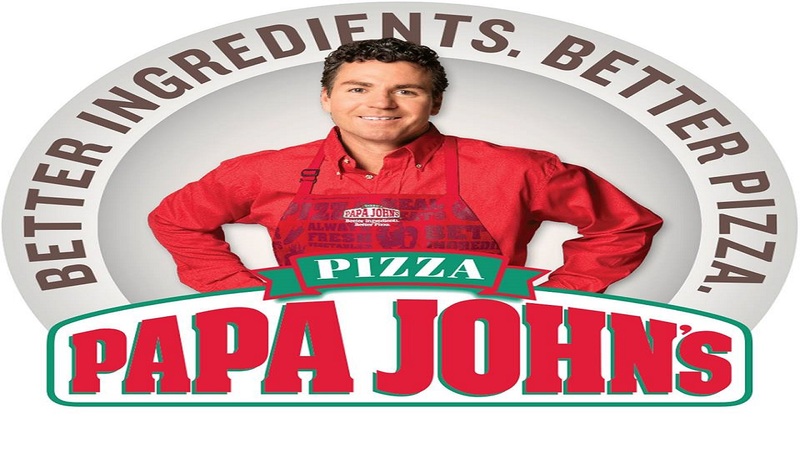 On our end, we are extremely confident as we have the largest pizza company in the world supporting us”. 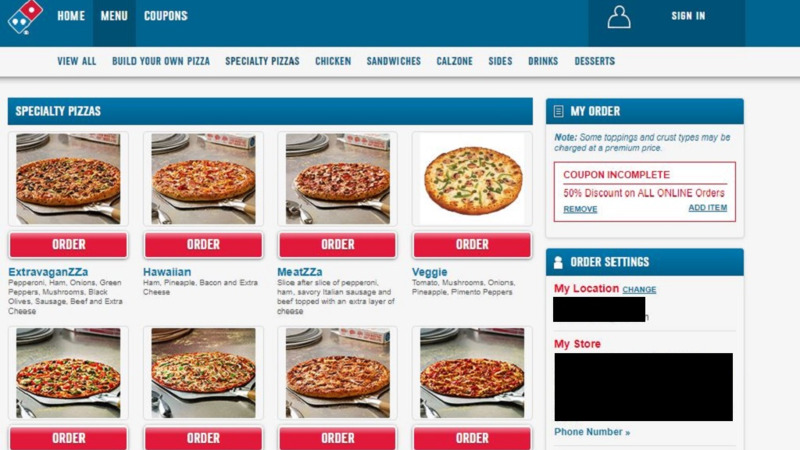 The online ordering system included the Domino’s Tracker feature which tracks the pizza's real-time status. “Imagine you can now track the real-time status of your pizza as soon as you complete your online order” explained Fakoory. “From the second you place your order you can follow the entire process, from prep to baking, quality check to delivery or ready for pickup”. “How many times have you ordered a pizza and you have to call in to see what’s happening?” said Hadeed. “Now you can track the entire process and know exactly where your pizza is at any given time. It’s fast, incredibly easy to use and most of all, fun! 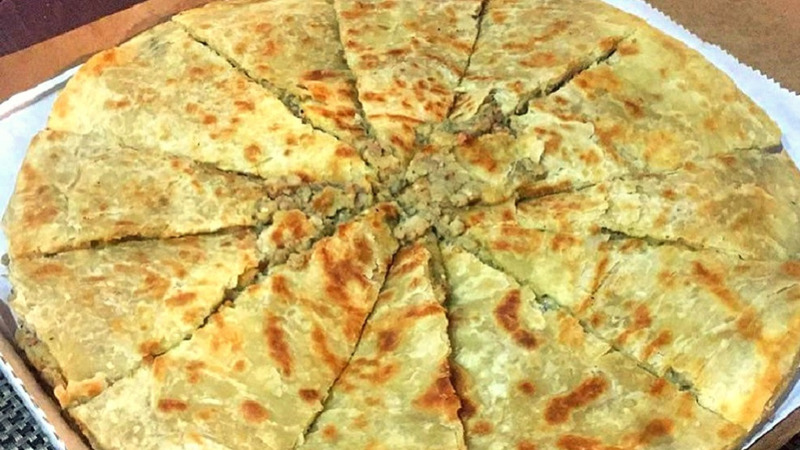 This online platform is not only a game changer within the pizza business but will revolutionize the food industry as a whole as it has already done in all the other international markets”. “When we took over the Domino’s Trinidad franchise one year ago, we promised big changes,” added Fakoory. 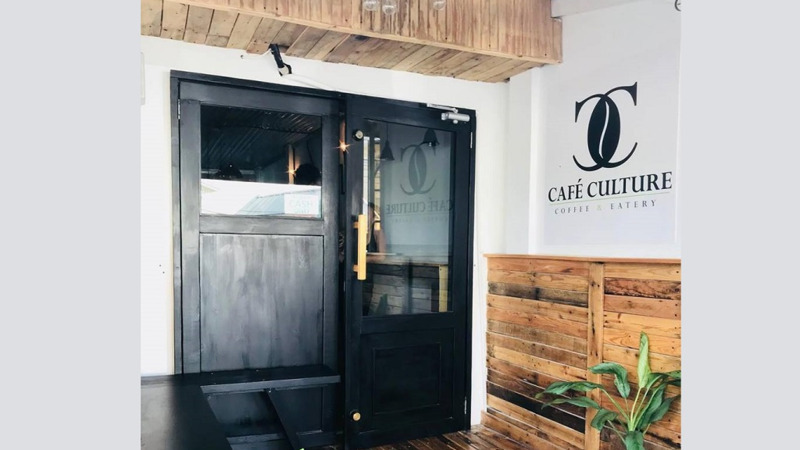 “We promised to improve product quality, train our staff to provide exceptional service, offer more value meals, increase our delivery fleet to become the delivery experts locally, expand our menu and refurbish our stores. One year later, we have delivered on these promises and continue to ensure that the standards we have set are always improving," he said.